Valid on 1 year subscription of Gaana Plus. Valid at Gaana Android app only. 1. 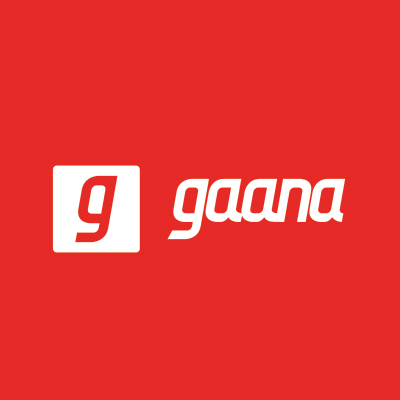 The customer will get 1 year subscription of Gaana Plus at just Rs.299. 2. Valid at Gaana Android app only. 4. If users want to use the voucher on iOS, they would need to pay via an Android Phone first and then login to their iOS device using the same credentials. 5. The voucher is only valid for Indian citizens. 6. The voucher is valid for once per user. Visit the Gaana Android app to redeem the offer. Navigate to 'Settings on the sidebar' and go to 'Subscribe for Gaana Plus'. Choose 1 year subscription & enter the code at the time of checkout.